The People & Actions that Make a Difference! 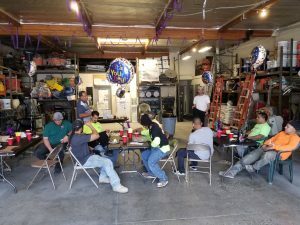 Dynaguard kicked off its first Quarterly Safety Celebration Recognition Luncheon earlier this year. 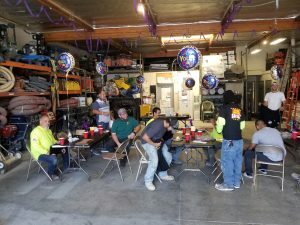 ZERO injuries have been reported for 2018 and it was time to get busy celebrating. Pictured below is our very own Felipe Medina with President Russ Mascarenas. 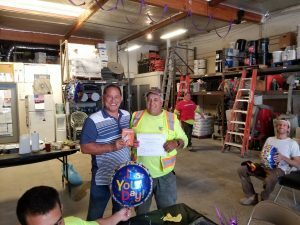 Mr. Madina was gifted a Home Depot Card along with our first ever Safety Recognition Award for his never ending diligence towards an injury free work zone! The Dynaguard Team continues to produce exceptional products while reaching an injury free work zone.